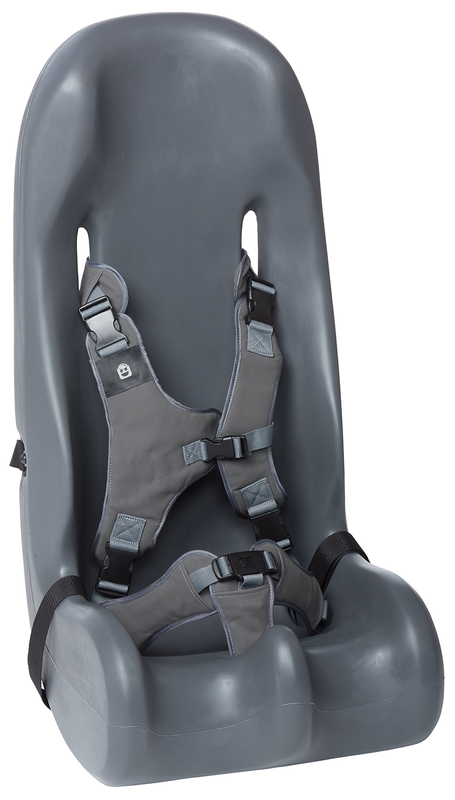 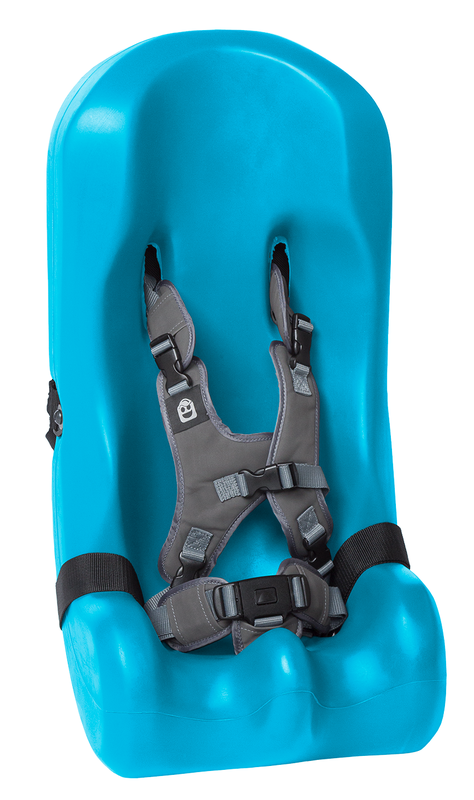 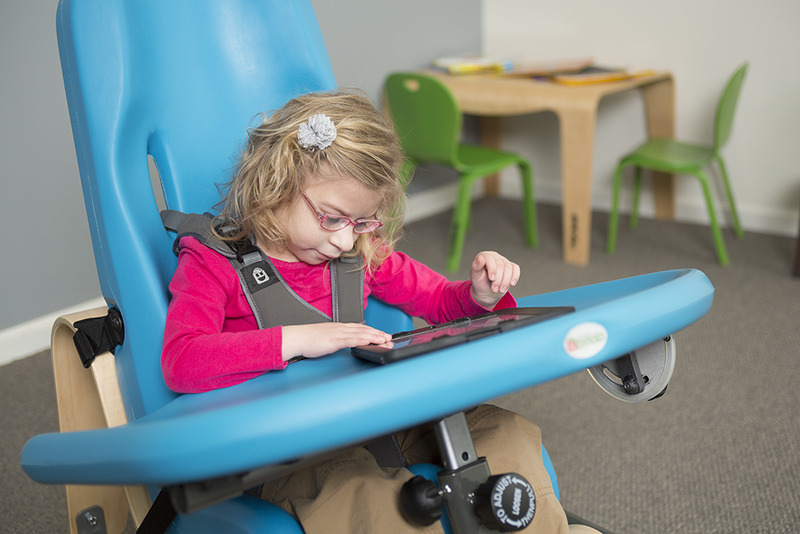 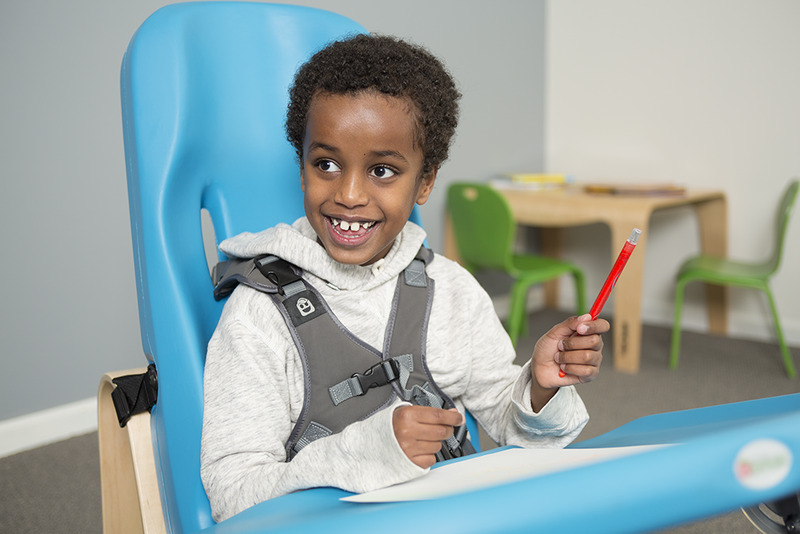 Soft-Touch Sitter Size 4 from Special Tomato is the ideal adaptive seating choice for children and teens ages 9-14. 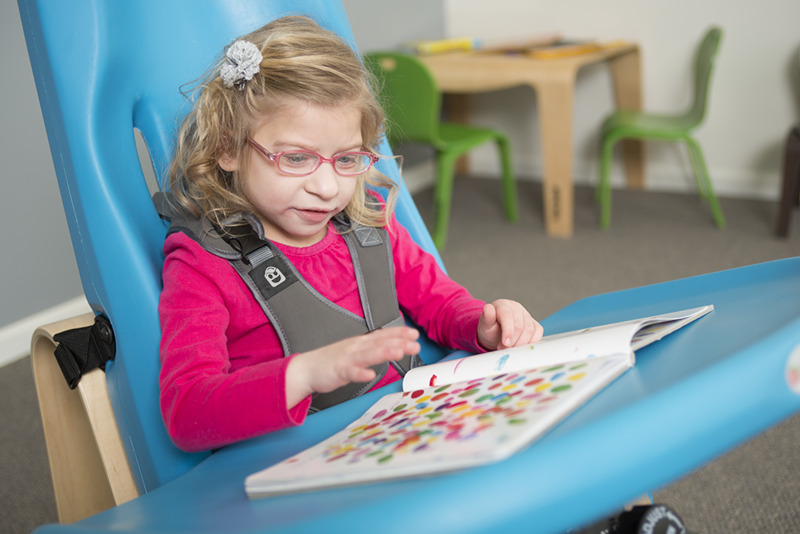 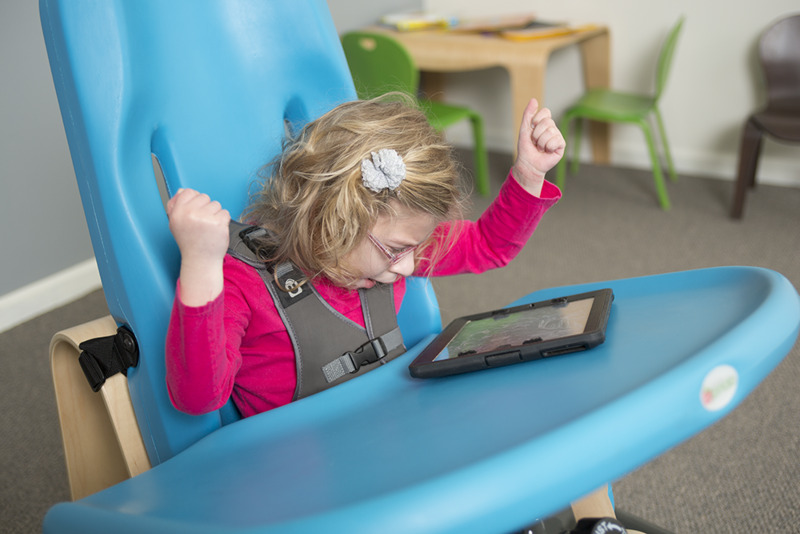 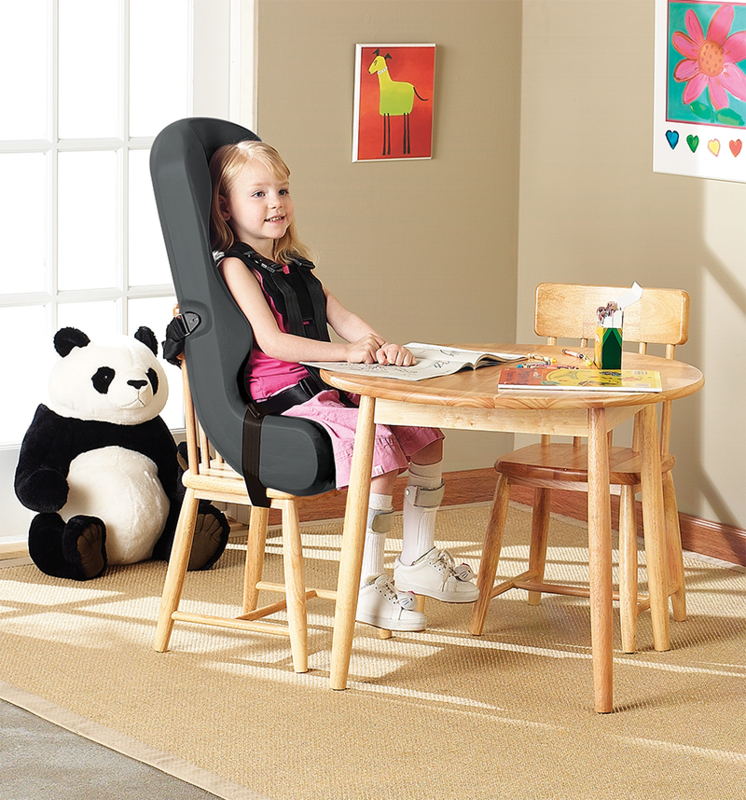 This soft-to-the-touch seat provides a seating experience for a special needs child that is comfortable and functional. 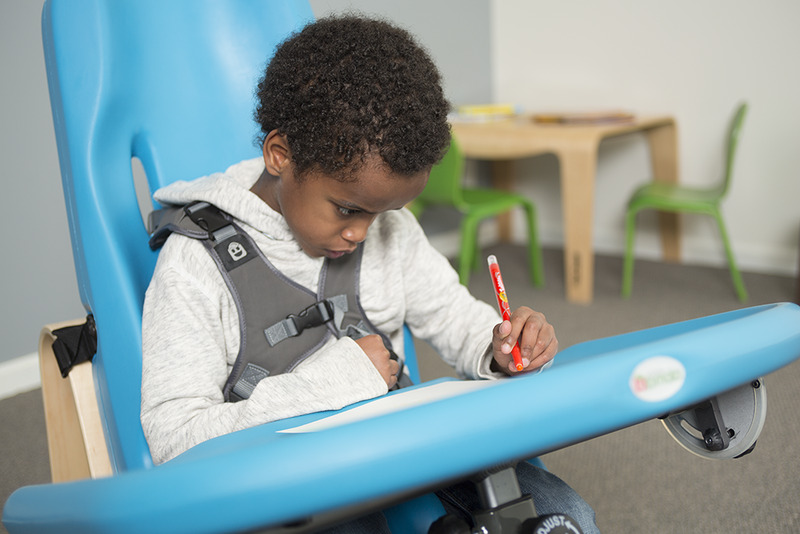 The Soft-Touch Sitters are made from a Latex-Free, Seamless material that is impermeable to fluids and guaranteed to be peel and tear resistant. Special Tomato Soft-Touch Sitters have a strong exterior that will stand up and last, while the inside is a soft, comfortable foam ensuring a comfortable seating experience every time.